Please take advantage of the funding available when attending coaching courses. Full mentoring and support is awalys available for our club members. If you are interested in joining as one of our marvellous volunteers please contact us know. 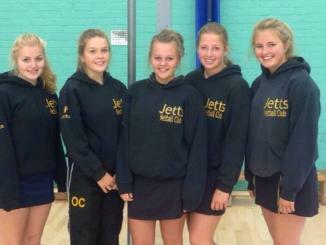 Young volunteer at Jetts are all participating in the Pass on your Passion initiative - they are clocking up the hours volunteering at Jetts Netball Club and at the same time getting recognition from England Netball for their efforts. 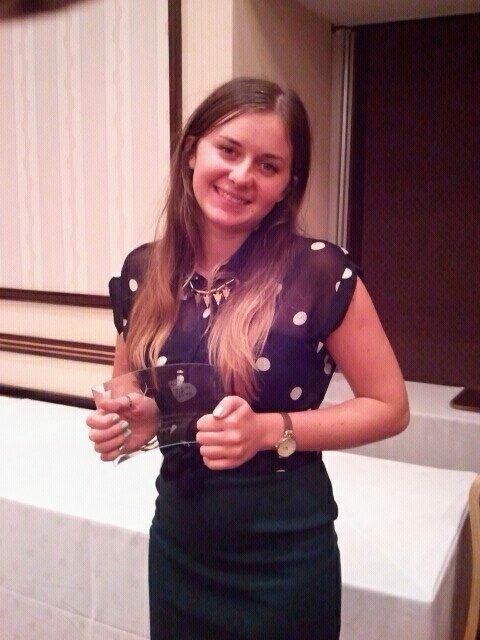 Haydn reached 400 hours and was presented with a trophy from England Netball in 2013. Are you interested? If so please speak to any of our young volunteers for further details.